Do you love to sew, work with fabric, embroider, knit, crochet, make quilts, create stunning home decor, or other soft crafts projects? We’re looking for enthusiastic makers from the United States, Canada, and the United Kingdom to join our Soft Crafts Design Team! 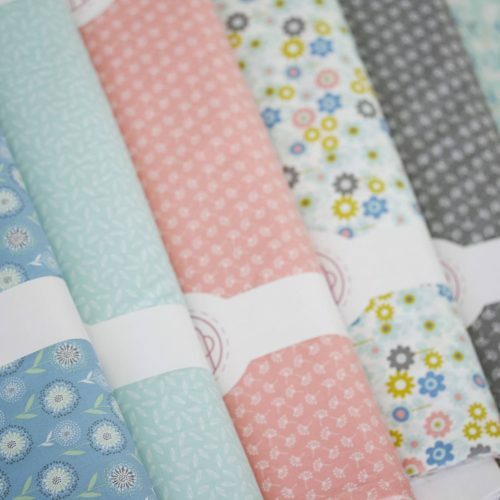 You will get the chance to work with loads of exciting new products, and you’ll be supporting the global growth of our Threaders & Gemini soft crafts ranges by creating quilts, home decor and more! You will also have the chance to share your work on one of the many TV channels we’re on around the world, as well as make an appearance in our marketing materials and on all of our global social media channels. We’ll will happily provide the products you need to work with as well as a generous discount to our website and regular gift vouchers for more fun goodies! >Include pictures 4-6 of your best pieces of work that really show off your soft crafts skills! Optional> share links to your social media channels (Instagram, public Facebook Page, Pinterest, etc) where we can see more of your work! Your application must be received by 15th February 2019 at 11:59pm GMT. All applications will be reviewed and those chosen for the team will be contacted via email.